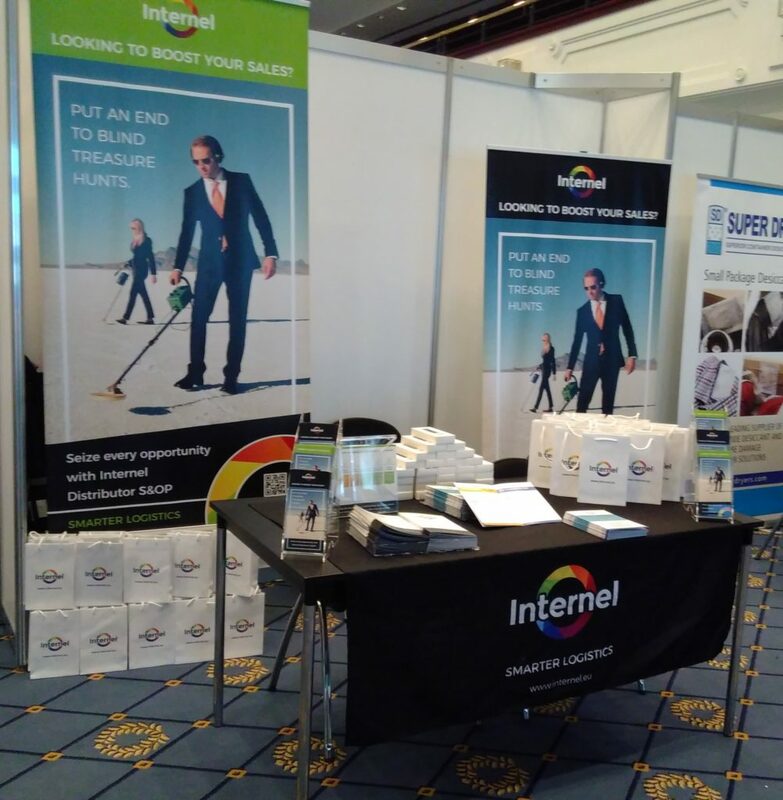 Internel team was very happy to participate at this great event, which took place in Berlin. The right organisation, a functional summit area, a balanced agenda with interesting case studies; surely great for all participants. There were over 250 senior supply chain executives participating and representing important businesses amongst several Fortune 500 companies, resulting in valuable and interesting networking time. The purpose of the summit was to bring together supply chain directors and managers, logistics executives, procurement directors, supply and demand directors and supply chain and logistics solution providers. The aim was to facilitate sharing of best-practices, networking amongst peers and the listen to newest supply chain and logistics trends, technologies and innovations. Our contribution to this summit was to introduce to the audience our unique Distributor S&OP concept. Our speaker and managing director, Rolando Casanova, shared key challenges and successes on the path to fully integrating >40% of worldwide consumer goods sales to emerging markets – often untapped by the potential of current S&OP and IBP practices – into professional S&OP. The presentation can be viewed and downloaded here: https://www.slideshare.net/LidiaKoubov/how-to-integrate-volatilenontransparent-emerging-markets-into-powerful-sop-and-ibp. We were delighted to have the opportunity to share our vast knowledge and 20+ experience in planning for emerging markets by answering questions at our stand. It was great to experience how many people were interested and came to see and talk to us. In a lot of discussions with stand visitors we encountered a few points, worthwhile to be mentioned, which are in line with our service concept. This shows once more, the importance of integration and a true developed S&OP process in volatile emerging markets. But before it can be done, it is surely necessary to convince internally, the management floor as well as key distributors of the necessity of such strategically important step. In many cases, engaging an external service provider can be of help to overcome the fear and to have a neutral facilitator on board. At Internel we have 20+ years of experience in SCM and supply and demand planning for distributor markets. We are happy to share our great knowledge how to link with distributors fast and efficient, best-in-class and case studies to support your top management to roll out professional S&OP with distributors fast and in most cases resulting in more sales. Finally, we would like to thank all participants once more for contributing to the conference by attending and those with presentations, by speaking to the audience.